Finding the signs outside of the door that say ‘for sale’ aren’t enough when you are looking at properties in Prescott or our surrounding areas. 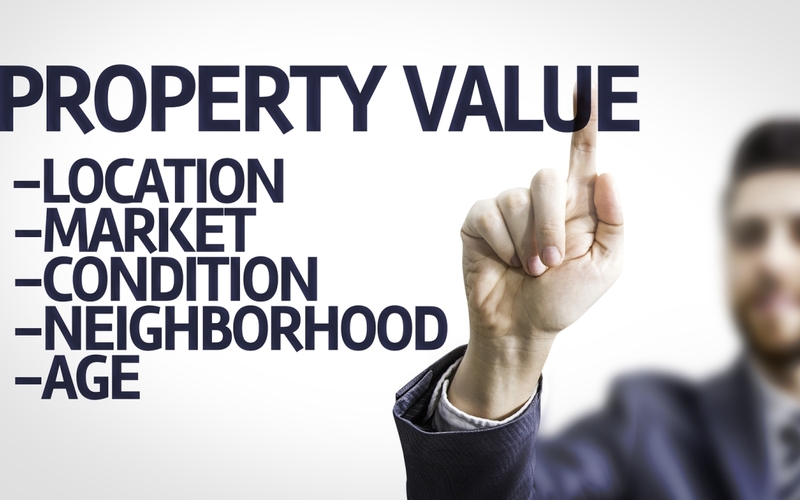 Real estate is a profession that works off of the economy and how the flow of cash is moving through the economy. If you want to make sure that you are getting the right deal, you will also want to make sure that you are moving into the right market. The first thing you will want to do when looking at the market is to see what trends are taking place at the time. Typically, there will be two markets to look into. One is a buyer’s market, where the prices of real estate will be lower. The second is a seller’s market, where it will be better to sell your home. These will be dependent on the economy at the time and the conditions that are linked to the different neighborhoods. Another sign to look for with any type of real estate is the environment that you will be in. Communities will usually be linked with specific types of people and demographics. For example, one area may have more families than older people, while other areas will have retired people or farmers. While there may be some diversity, it is typical that specific types of people will be linked to the real estate prices and markets. If you know the demographics of an area, you will also be able to tell when the best time to move is and can make observations about the rates of the homes. If you are able to link the different marketing trends to your real estate, then it simply becomes a matter of time before you find exactly what you want. By observing and researching, you can be certain to find exactly what you need for your real estate investment.